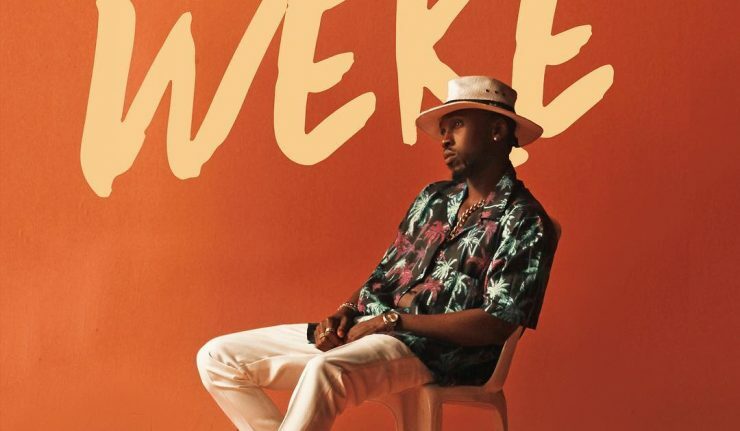 Orezi dishes out the official visuals of his song "weke" few hours after the audio release. The video was Directed by Paul Gambit. It also features appearance from Daddy Showkey.